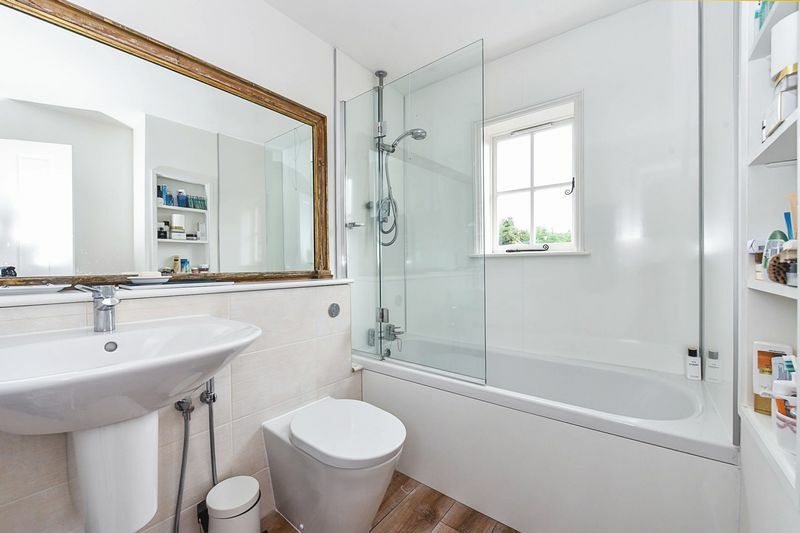 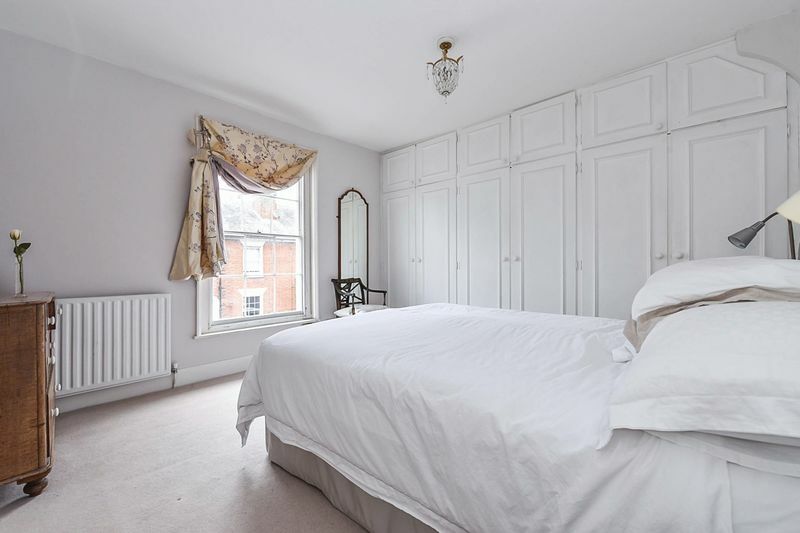 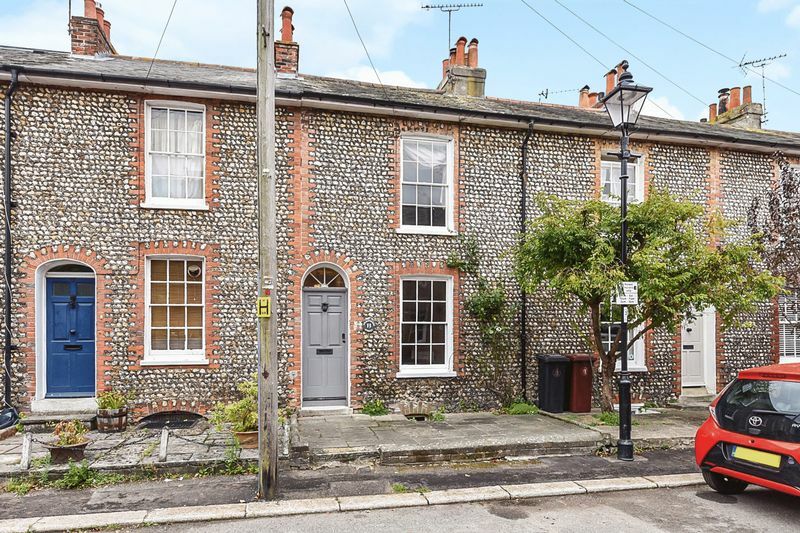 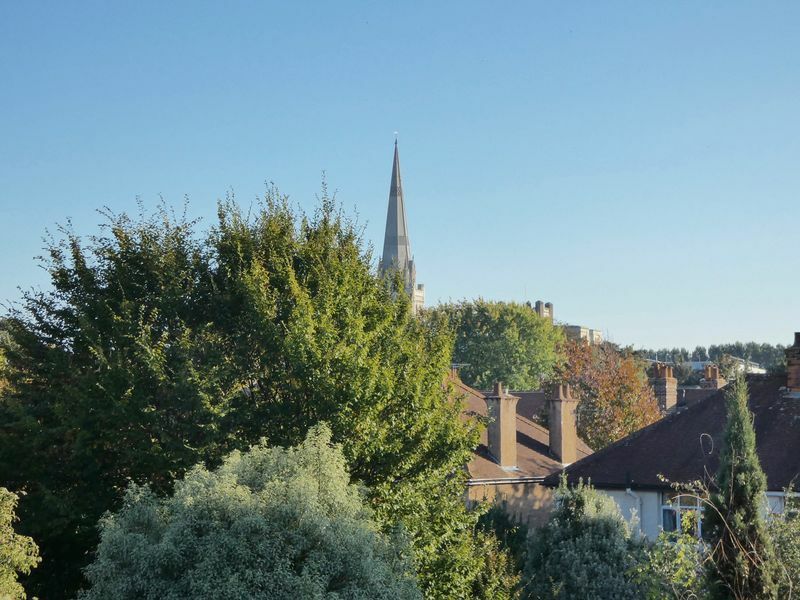 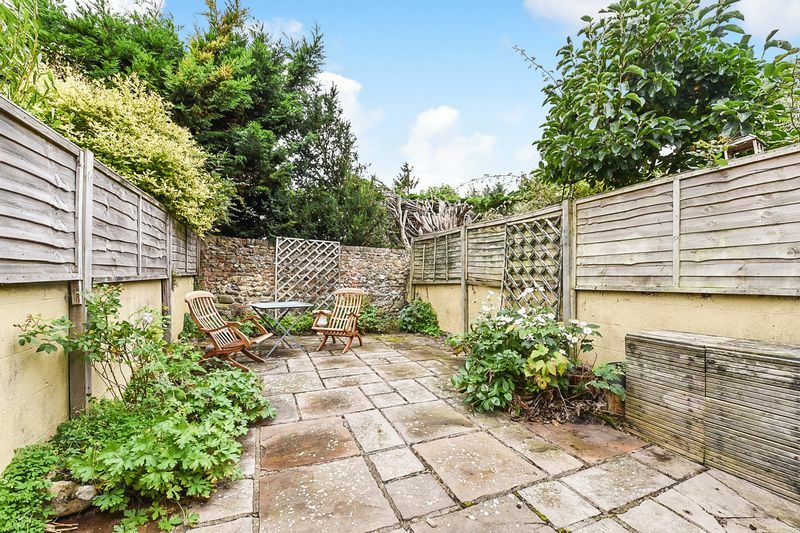 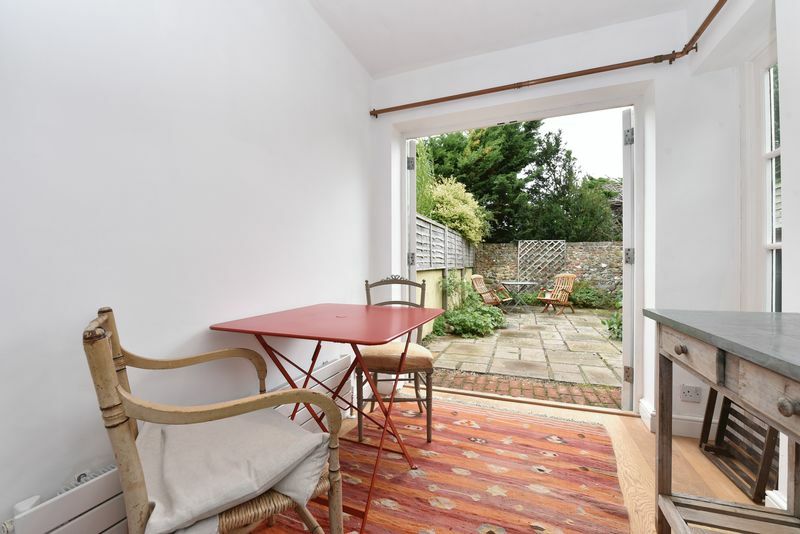 A grade two listed town cottage just outside the city walls and within the conservation area. 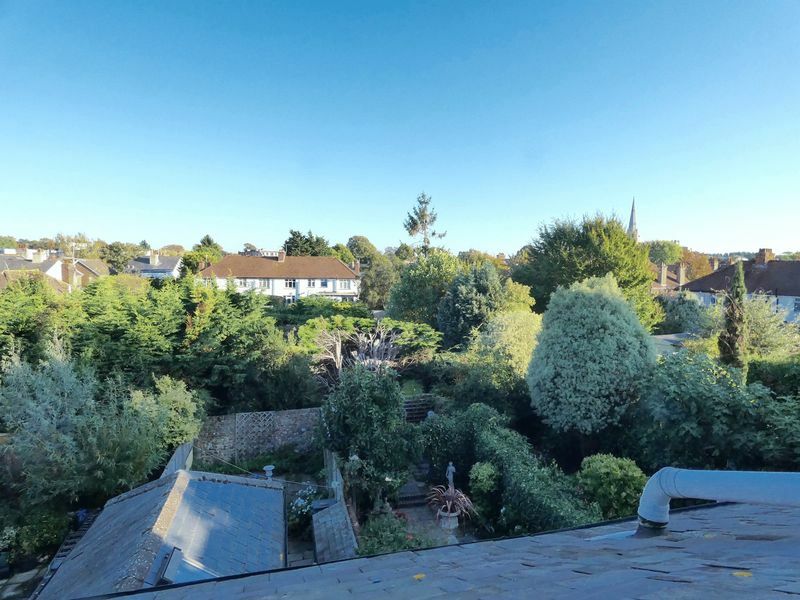 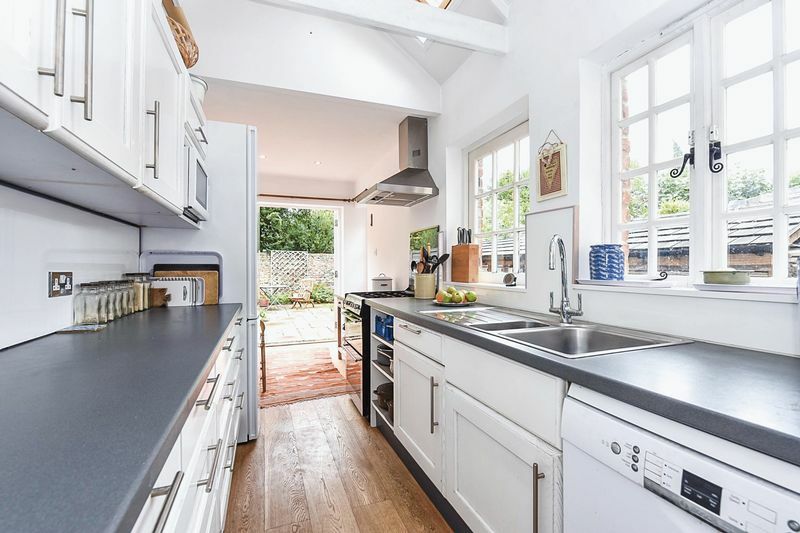 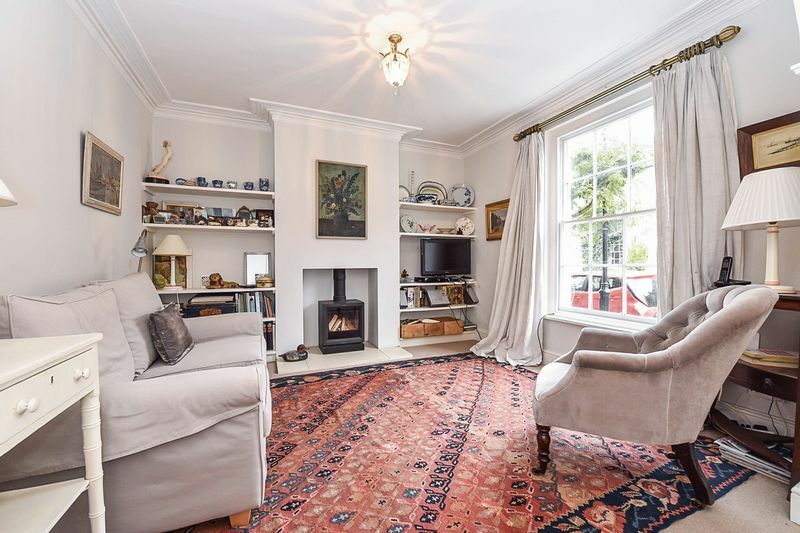 The property is extremely well presented with accommodation of 1269sqft (117.9sqm) comprising an entrance hall, sitting room with wood burning stove, and a galley kitchen leading to the breakfast area. 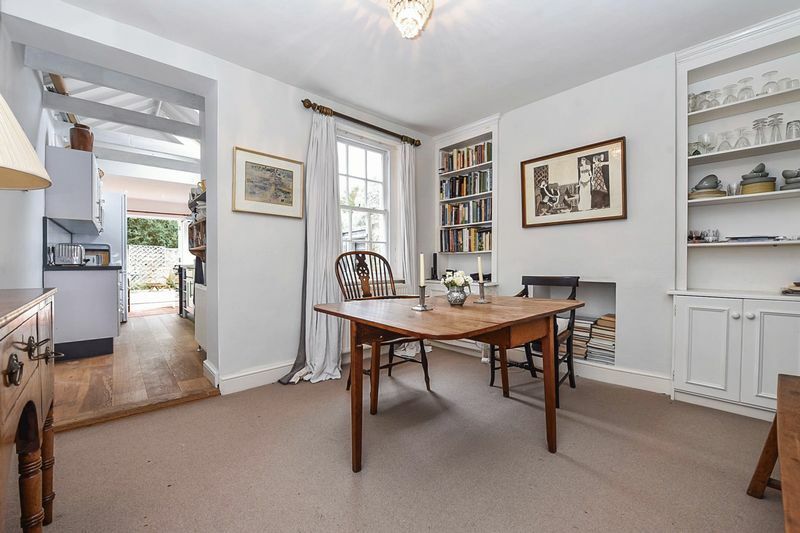 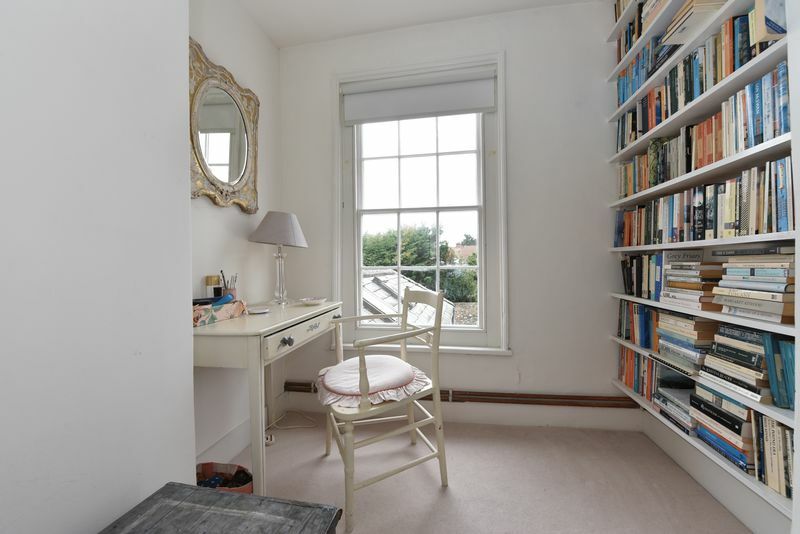 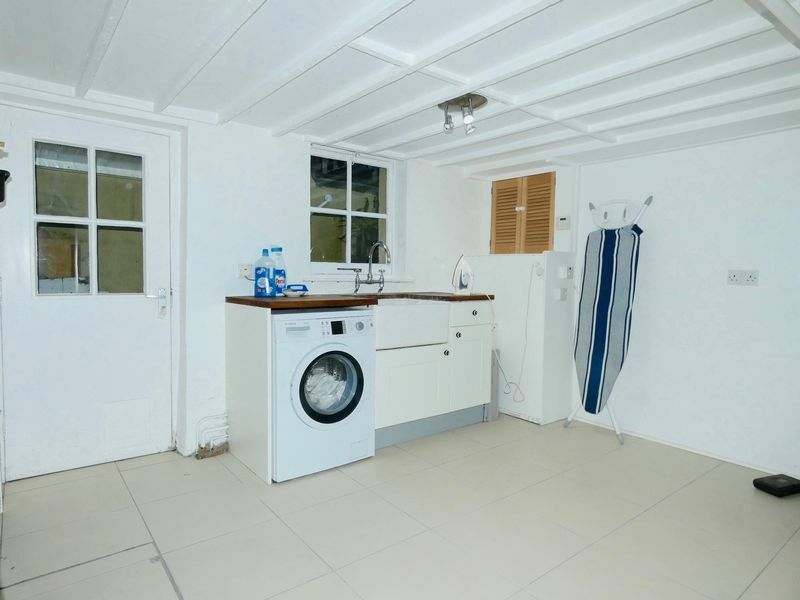 The double basement is one part utilty room with door to outside steps to the rear garden, and one part, used as a study by the present owner has a radiator and window. 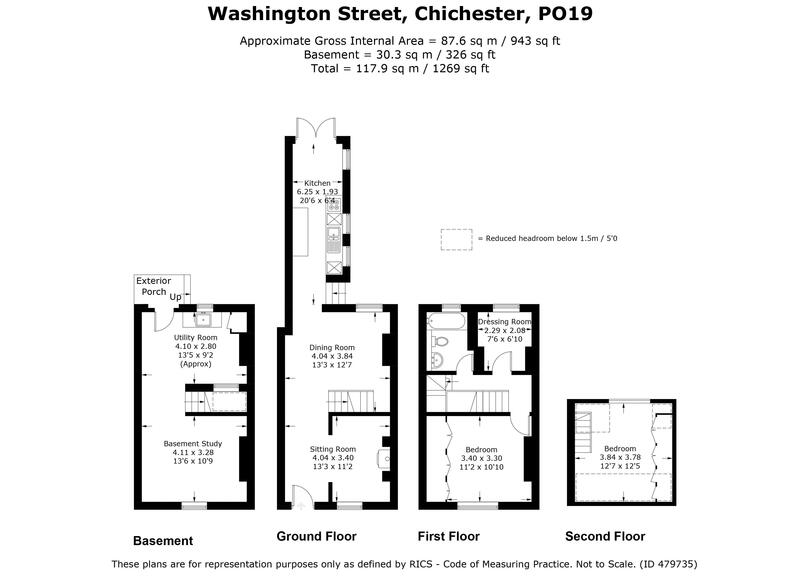 On the first floor there is the master bedroom, a dressing room and a bathroom. 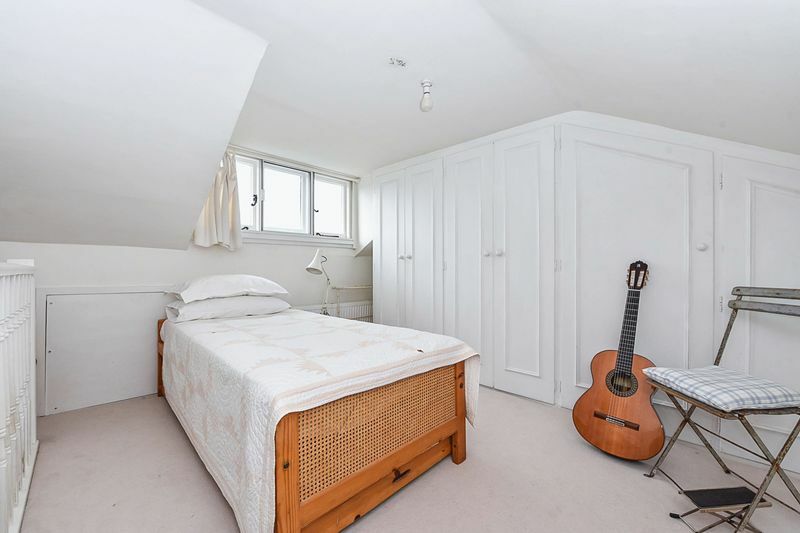 Stairs rise from the first floor to the second floor bedroom two.